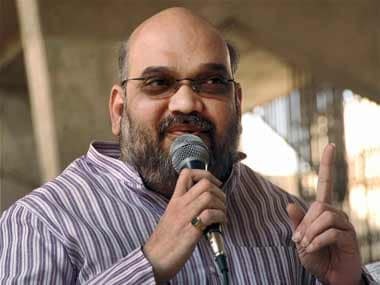 BJP today stepped up its attack on Congress for rejecting the two-member Commission headed by a retired woman judge to look into the alleged snooping of a woman in Gujarat and said the ruling party has employed its "dirty-tricks" department to work on the issue. 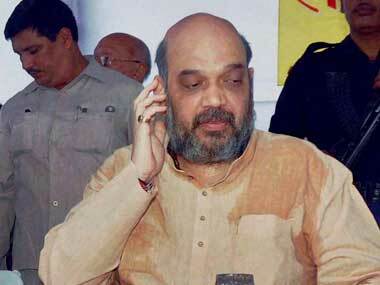 Gujarat government today formally issued a notification constituting an inquiry commission into the alleged snooping scandal, in which the panel has been asked to find out if there was any conspiracy in releasing the tapes after four years. 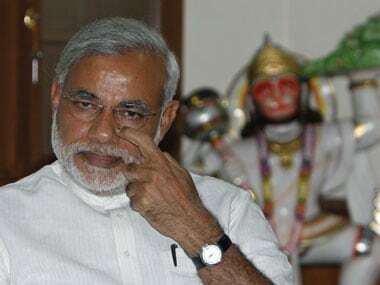 Under attack over alleged snooping on a woman by Gujarat police, Narendra Modi government today appointed a two-member Commission of Inquiry headed by a retired woman judge of the Ahmedabad High Court. 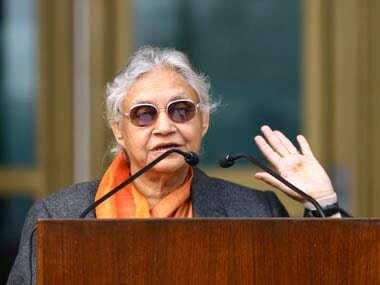 Delhi Chief Minister Sheila Dikshit today said there was not much "basic difference" between the Tehelka case and the "illegal" snooping of a woman in Gujarat, describing them as an attack on the dignity of women. 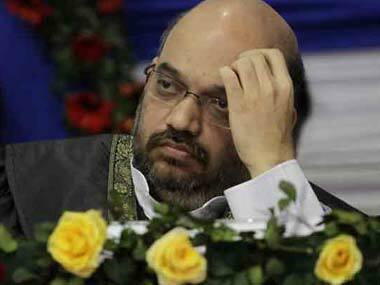 Amit Shah snooping: Sign of misuse of state machinery in Gujarat? What adds fuel to the fire of the fact that the letter that has been addressed to the National Commission for Women does not contain any contact details of the father or the girl concerned-lending support to the speculation that this letter might have been engineered by BJP. Father of the woman, who was allegedly snooped on by Gujarat Police on the orders of a key Narendra Modi aide, has told the National Commission of Women (NCW) that his daughter does not want any probe into the issue as there was no encroachment on her privacy. Suspended IAS officer Pradeep Sharma today said he is completing legal formalities but could not divulge his position or share details in connection with the alleged illegal surveillance of a woman. The Gujarat snooping controversy today reached the Supreme Court with a suspended IAS officer Pradeep Sharma urging it to take cognisance of audio tapes aired by news portals saying it contains proof of how the state government had tried to frame him in "frivolous" cases. Gujarat snooping case: Signs of a fascist leader in the making? 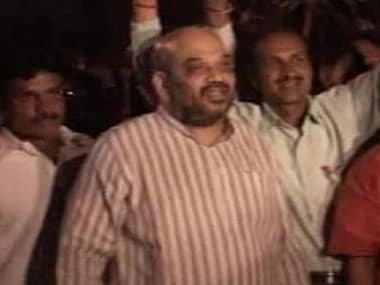 Allegedly part of a phone-tapping scandal, discussions are abuzz as to which side of Gujarat Chief Minister Narendra Modi gets reflected after the so-called revelation.